Books in print are available through all good bookshops as well as online from Amazon and Hive. Hive gives a percentage of the book price to an independent bookshop of your choice. All the Lighthouse Keeper books have been illustrated by David. Once there was a lighthouse keeper called Mr. Grinling. At night time he lived in a small white cottage perched high on the cliffs. In the day time he rowed out to his lighthouse on the rocks to clean and polish the light. In which Mr.Grinling locks Hamish the cat in the lighthouse by mistake. In which Mr. Grinling keeps falling asleep in the wrong places with disastrous results. In which the boat floats away and the Grinlings are stranded. How will they get home? In which Hamish the cat runs away from home. In which the lighthouse celebrates a birthday and the Grinlings have trouble with some pirates. In which Mr. Grinling enjoys a new pastime with the help of some sharks. The Lighthouse Keeper’s Lunch, a musical play for children adapted from the original by David Wood. Read and Respond: book of ideas for writing and other activities based on ‘The Lighthouse Keeper’s Lunch', available from Scholastic UK. I have written some books that have been illustrated by other wonderful illustrators. Many of these titles, as well as some of the Lighthouse Keeper books, have been published in other countries: Greece, Spain and Catalonia, South Korea, the Netherlands, Turkey, France, Sweden, Iran, Israel, China, Germany, Denmark and the United States. A New Home for a Pirate. Jed is a pirate but he doesn’t enjoy it. He often feels seasick and he’s fed up with bobbing about on the rollicking, rolling sea. 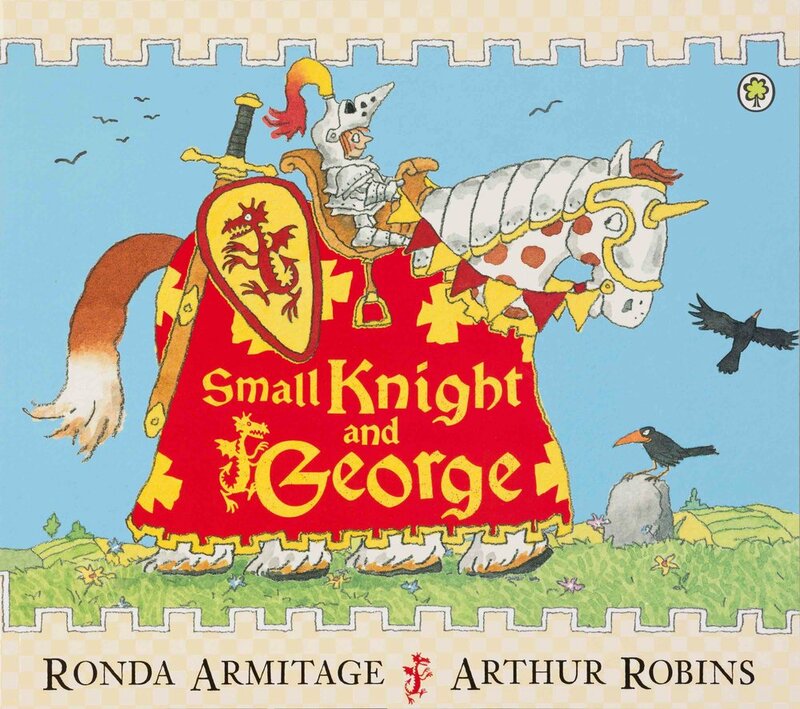 Small Knight doesn’t want to fight a dragon, he wants to play kick-a-ball with his friends. But fighting fierce dragons is a job for brave knights according to Small Knight’s father. King Wildred the Wonderful and the Queen are coming to tea. Everyone is invited…except the brigands who are rather cross and extremely hungry. The castle is falling to pieces but King Wildred and the Queen have run out of money. 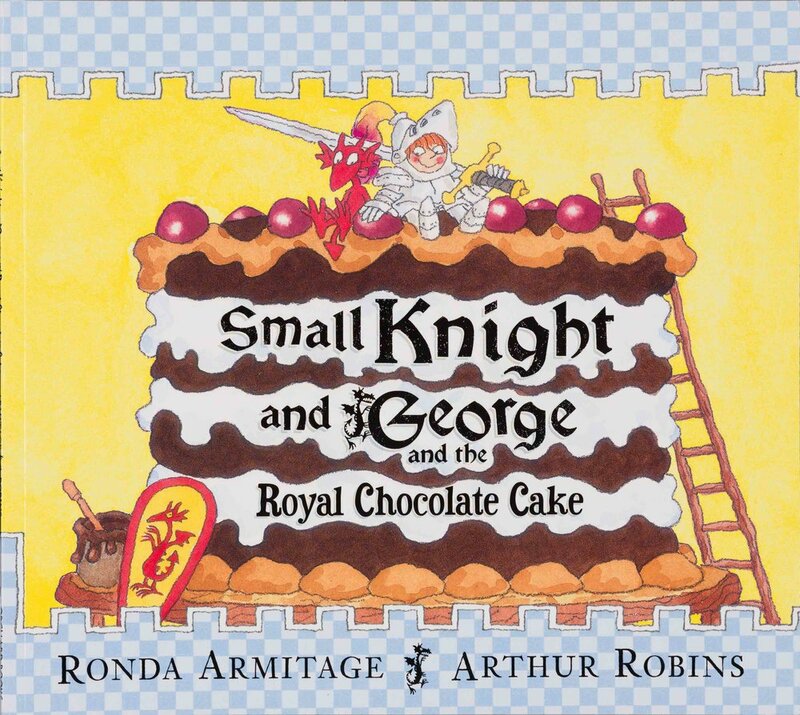 Can Small Knight and George help in any way? Monkey sees it first. A very strange creature in a basket. But none of the animals know what it is. Lion asks but does he get it right? It’s night time for the baby animals but the mothers’ bedtime kisses are going astray. Something MASSIVELY MIGHTY with super-duper, ship-shape-sharp bitey teeth is biting the animals’ bottoms and they are scared. They must find Lion because he’ll know what to do.